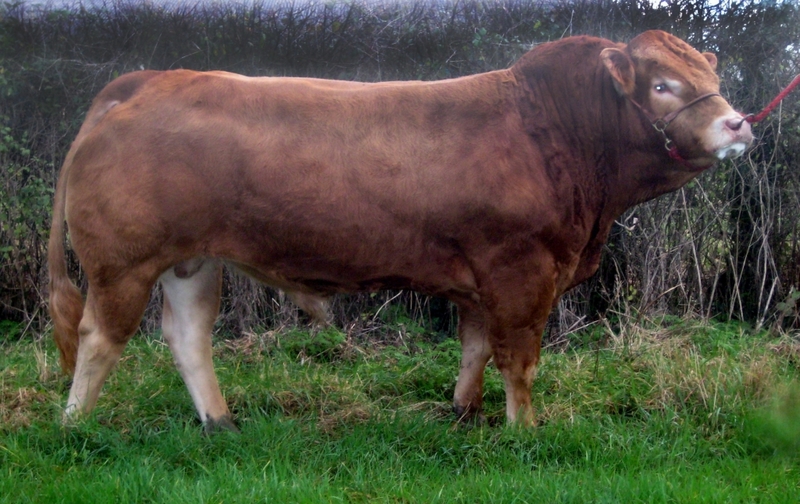 Breeder: Owen S O’ Neill, Limerick, Ireland. Holly’s sire is the well regarded Heros Bis. Heros Bis has produced very good breeding females with milk. 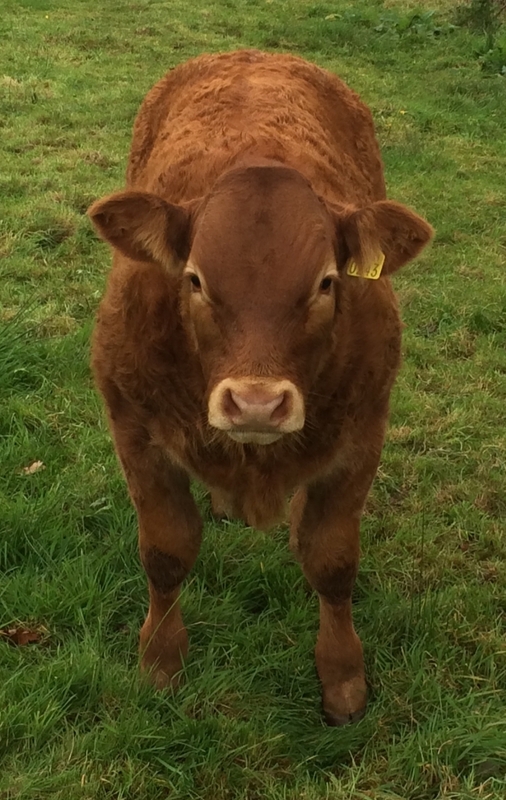 Holly is out of an Objat sired dam with lots of muscle. She is a very good bull breeder for the Bova herd. Dove is a full sister to Champeval’s herd sire “Celestin” whose sons have sold to €16,500. Holly is long, well muscled and very docile. He was easily calved and has very good feet and legs. He has a strong loin and good hindquarter development. 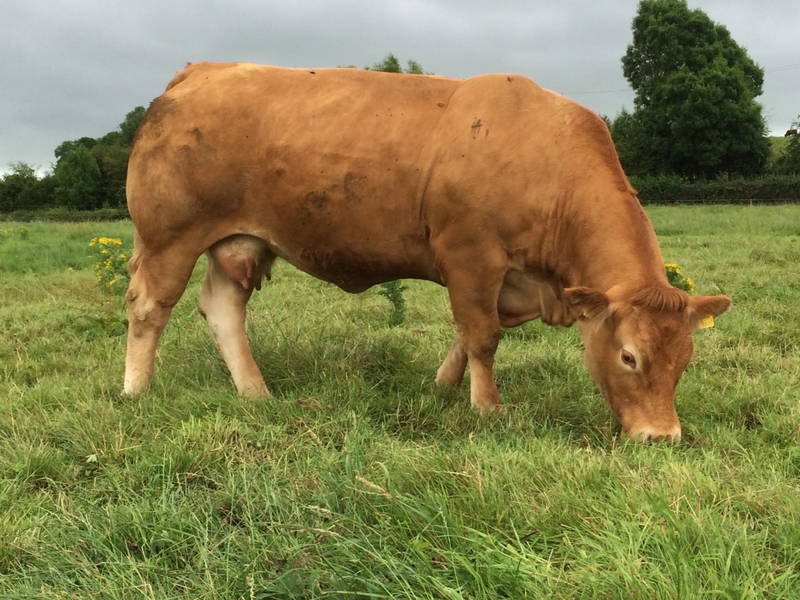 Holly has calving ease bloodlines and short gestation. Recommended for dairy or suckler cows. Maternal brother to Bova Holly.